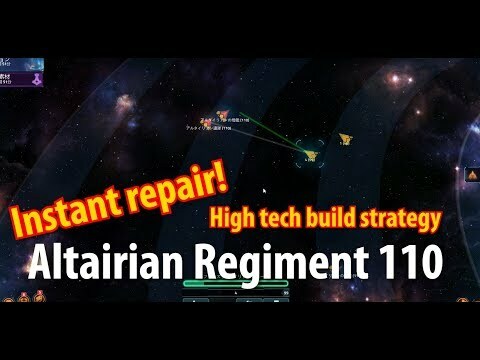 Altairian Regiment 110 INSTANT REP! This is not low tech strategy. 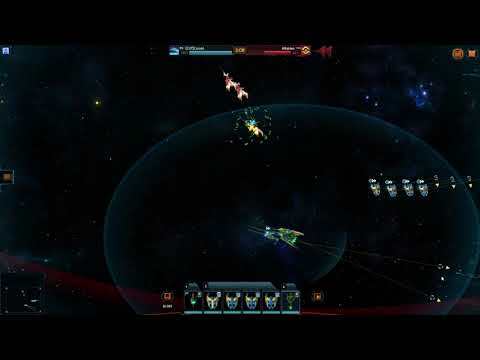 Sovereign need about 3500 DPS or higher. I'll just leave this here. Look at the date.